Bahrain authorities have announced the opening of the second phase of Jasra Interchange Project, which is aimed at smoothening the traffic from Shaikh Isa bin Salman Highway towards the causeway on to the south. The BD1.63-million ($4.29 million) project is being funded by Kuwait, as part of the Gulf Development Programme, reported BNA, citing the Ministry of Works, Municipalities Affairs and Urban Planning statement. This opening is expected to increase the capacity of the interchange to 120,000 vehicles per day and thus reduce waiting time by 45 per cent in comparison with the past situation, it added. 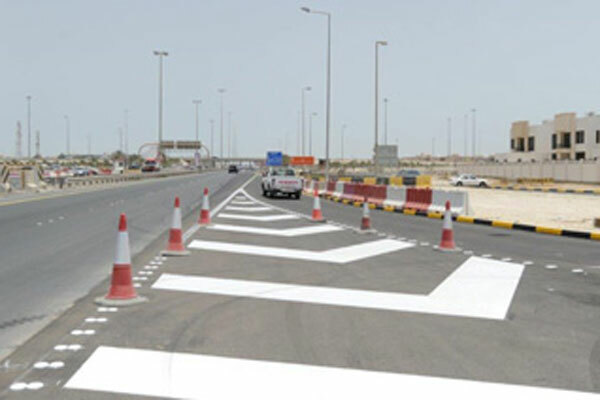 Minister Essam bin Abdullah Khalaf said the project included opening of a new route to carry traffic from Shaikh Isa bin Salman Highway towards the causeway on to the south along Wali Al Ahad Highway towards Hamala and Dhala’a. The interchange will be free on all directions, necessitating closure of the traffic signal at the causeway, he noted. The project also included constructing a roundabout to connect Mazari Avenue to Shaikh Isa bin Salman Highway. Traffic coming from Hamala and Jasra will be able to enter along Shaikh Isa bin Salman Highway heading towards Manama without the need to use the causeway, said the BNA report. The roundabout will also enable access to Hamala and Jasra for traffic coming from King Fahad Causeway, without the need to use the interchange, it added.